My last dram of The Balvenie Caribbean Cask 14 Years. When whiskies get a lot of hype, I get a little worried. Will they live up to it, or disappoint me? Am I buying a decent dram or simply buying into a successful marketing campaign? 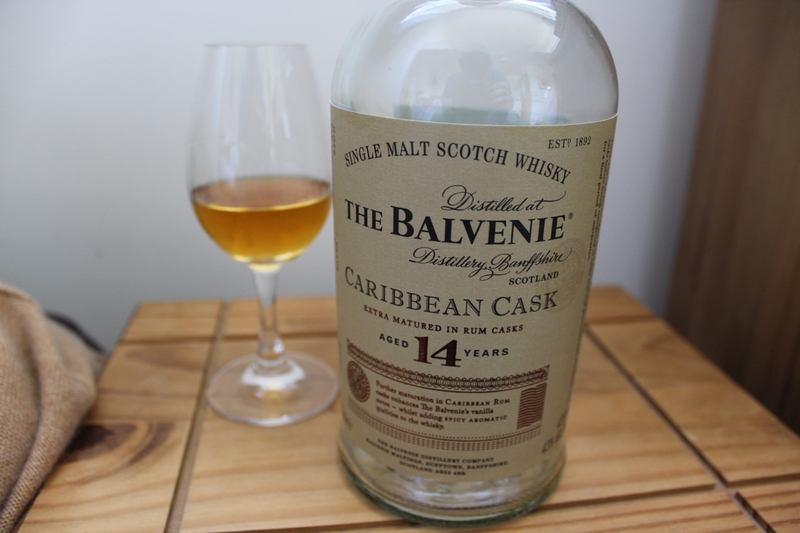 Of course there is another alternative — it exceeds the hype and stuns me, and that’s exactly what happened with The Balvenie Caribbean Cask 14 Year. So when I went to Scotland, I made it my mission to try it — and I wasn’t disappointed. I’m no great fan of rum, so the idea of whisky aged in ex-rum casks doesn’t exactly fill me with a surge of desire, and that’s exactly what sets Balvenie Cribbean Cask apart from other scotch. That said, the novelty was intriguing, and enough to get me to take the plunge. The Balvenie Caribbean Cask pours a dusky amber in the glass, proudly wearing every second of its 14 years spent aging. On the nose, this whisky is opulent and generous with its scent. Notes of burnt sugar, frying butter, tropical fruit and citrus all mingle together with a potent harmony. It doesn’t smell like its going to be a silent Speyside at all. Once sipped, Balvenie Caribbean Cask continues to exceed expectations. It has a rich, heavy, oily mouthfeel that gives the impression of sipping something important. Sort of like how you can tell something is valuable because it’s heavy, you know there’s something to this drink. The first thing that hits you is the brown-sugar sweetness. A touch of molasses, a kick of vanilla, and a touch of honey are all there, making it known this whisky shared a residence with rum at one point. But after the initial sugary greeting, The Balvenie Caribbean Cask introduces complexity with its bright citrus notes and spicy cinnamon. The finish is endless, and dominated by notes of dried fruits. Like rum or not, you’ll love Balvenie’s rum-barrel-aged whisky. 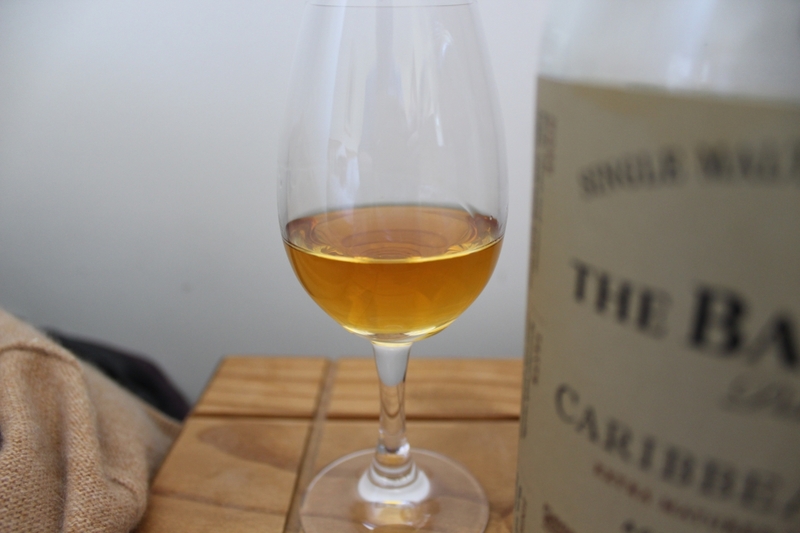 The Caribbean Cask is wonderfully complex, with bold character and an easy drinkability. It’s a definite crowd pleaser, well worth the price, and a scotch you’re going to enjoy sipping slow.